A string of extreme measures against the internet, independent media, NGOs and individuals have been developing in Russia. 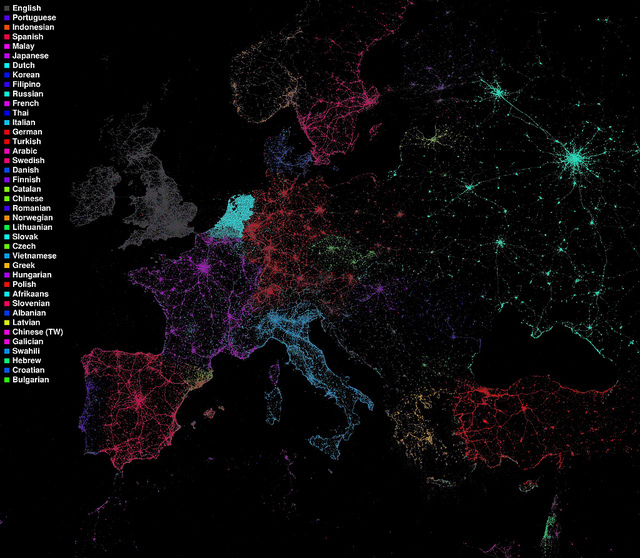 What does Europe look like to Twitter? Over 1000 Europeans join the debate on Twitter! Thanks to YOU we have been able to reach tens of thousands of Europeans, publish daily new articles, and build many debates! Keep it tweet: What do the events in Turkey mean? 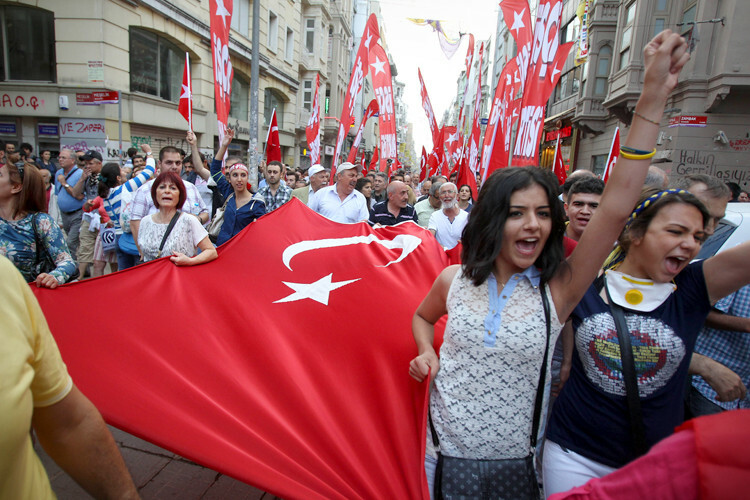 The on-going demonstrations in Turkey the start of an Arab spring-like movement, or a minor incident?